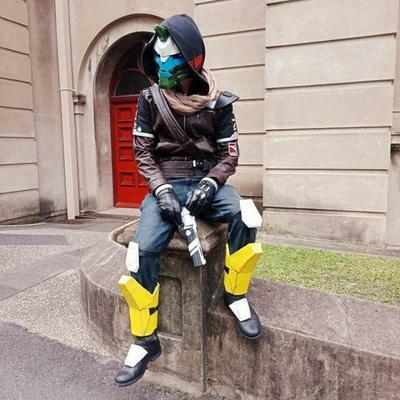 What motivated you to make this particular cosplay? Well, honestly I wanted to make one of my own, and many people's, favourite and most beloved characters. 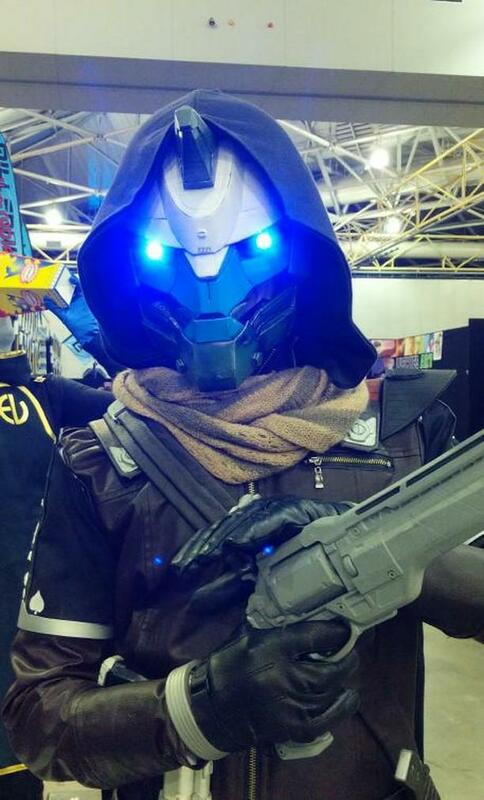 To me it seemed like a challenge and I had only seen a couple other Cayde-6's on the internet. 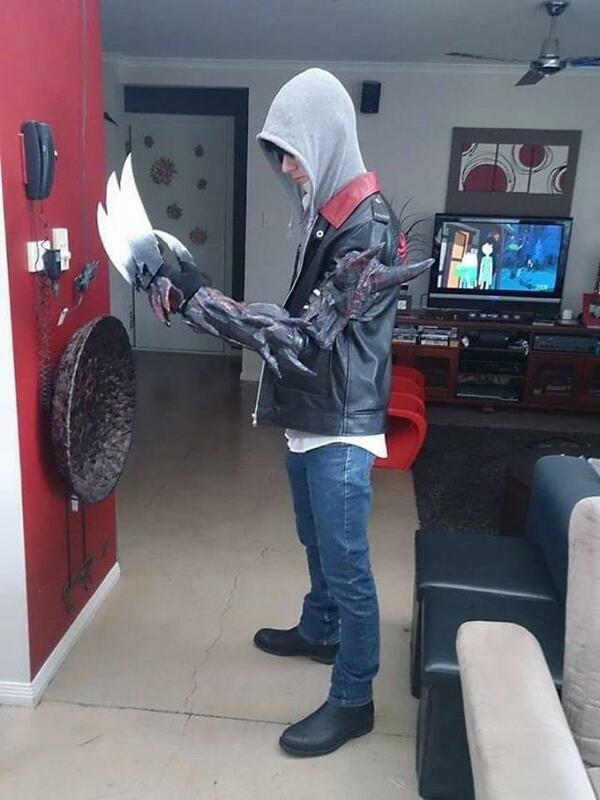 Well My first cosplay was Alex Mercer from the game 'Prototype'. I made an entire infected claw arm and everyone seemed to love it! What's the best and worst part of the costume? The worst part of this costume would be how hot it is haha! Although I did put a small fan in the mask and I'm going to make an ice pack cool vest for next time. It was fun to make! It was tough, but fun. The best part would definitely be people's reactions to seeing Cayde-6 in real life, it's amazing to see how impressed and happy people get when they see the cosplay. I'm not sure what my biggest inspiration would be, possibly Kamui Cosplay if I had to pick one, she's a wonderful person and fantastic at what she does. What's your dream character to cosplay? I'm not sure what my dream cosplay would be...I think I have cosplayed my favourite characters already. But on my list is a huge ascendant knight from Destiny 2. 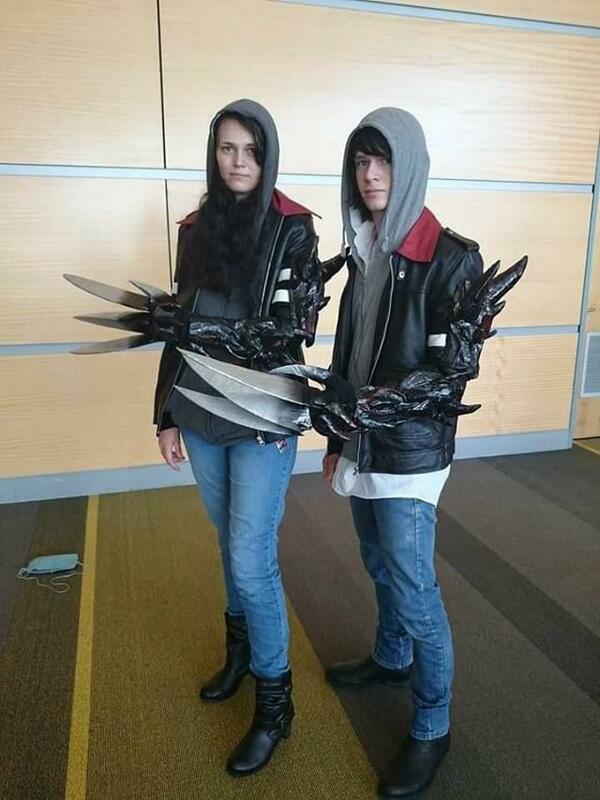 And what's the best cosplay you're ever seen yourself? The best cosplay I've seen would have to be one of the Warhammer Sisters of Battle. It was incredible and had an incredible amount of detail, just amazing. 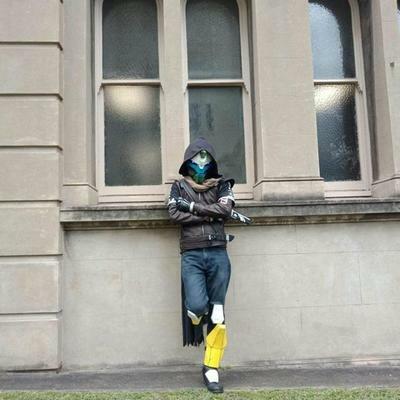 Jake's ALEX MERCER cosplay. He says, "The girl in the second photo is my partner and her Instagram name is @fiercebanana_911."